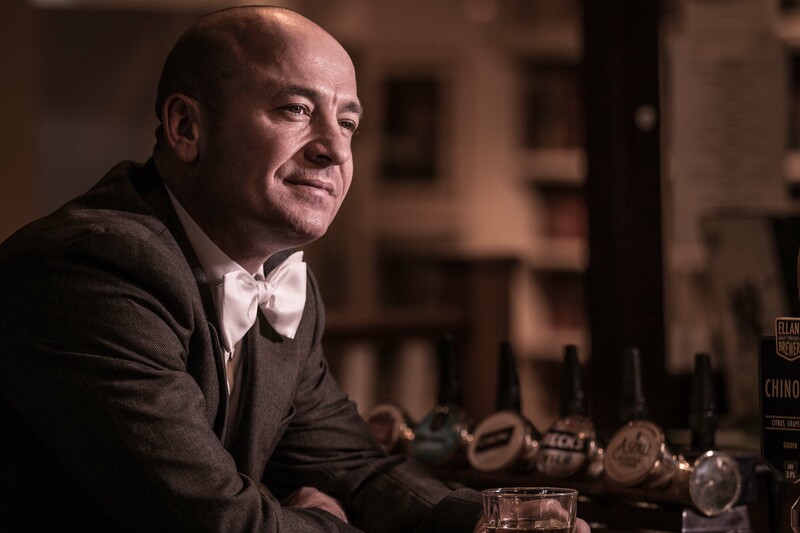 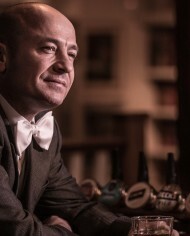 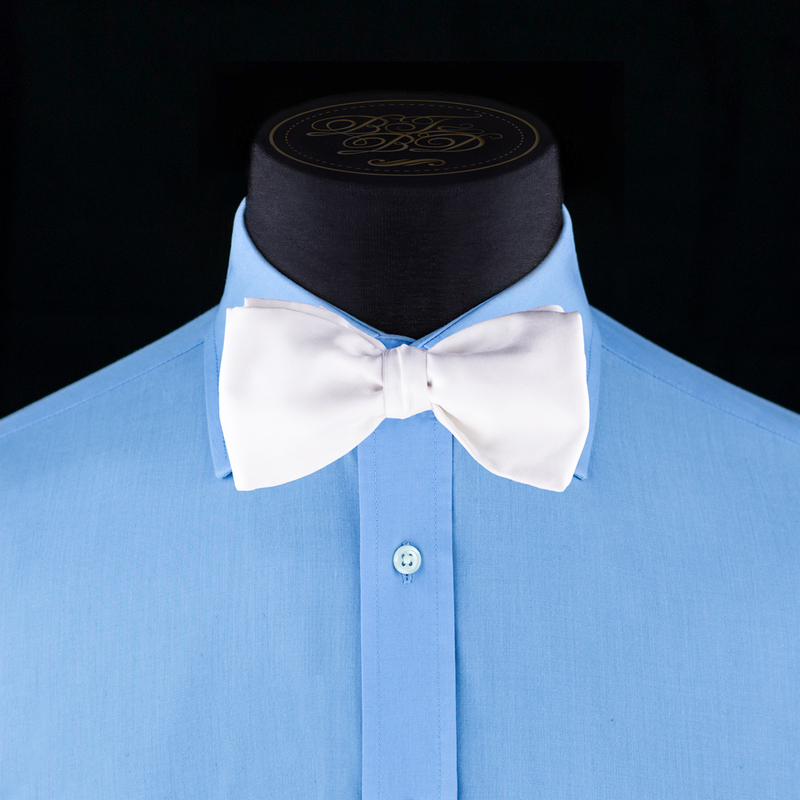 Zarazz is a UK bow tie designer who has chosen to re-engineer the Classic Bow Tie. 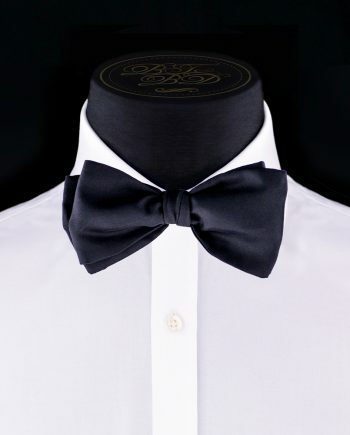 This full-bodied bow tie, is larger than your average classic bow tie, and when tied gives a prominent and confident look to all those who choose to wear the Zarazz. 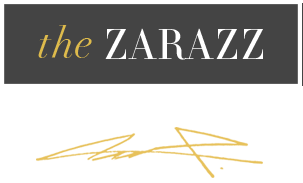 Its survey shape characterizes the Zarazz. 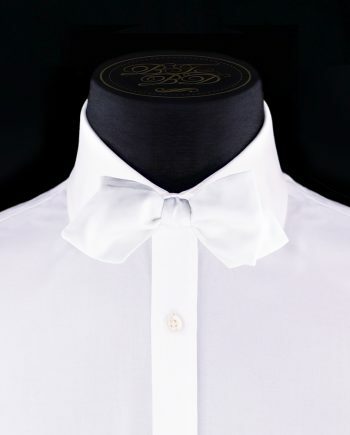 It is the most standard of Bow Tie Shapes, however is the most ultimate expression of a process of evolution, which has lasted almost two centuries. This traditional take on the classic bow give the Zarazz self tie the flexibility and versatility to cater for anyone’s affluent or rebellious style or trend. 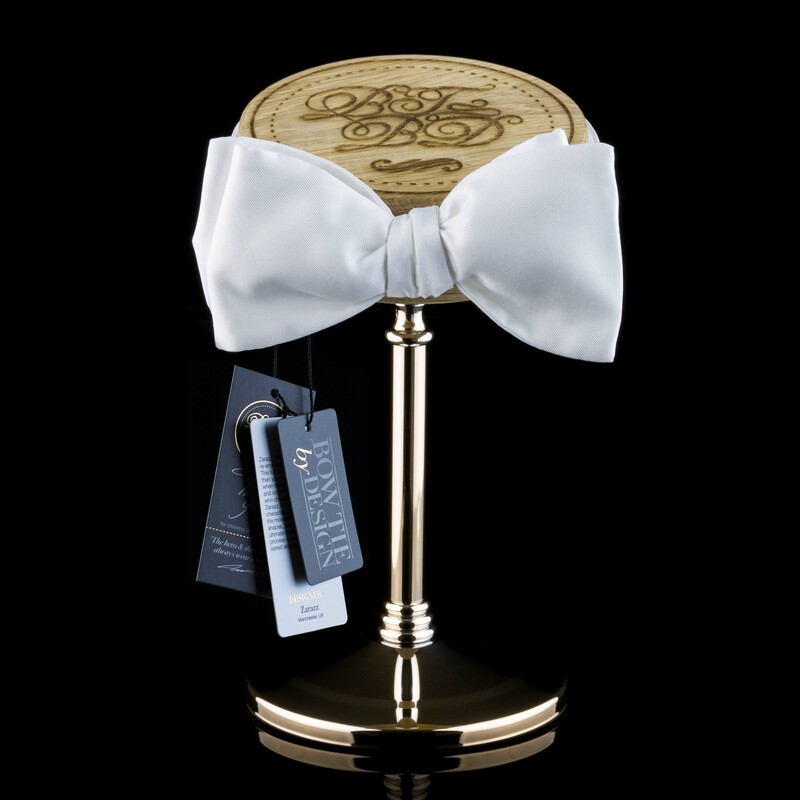 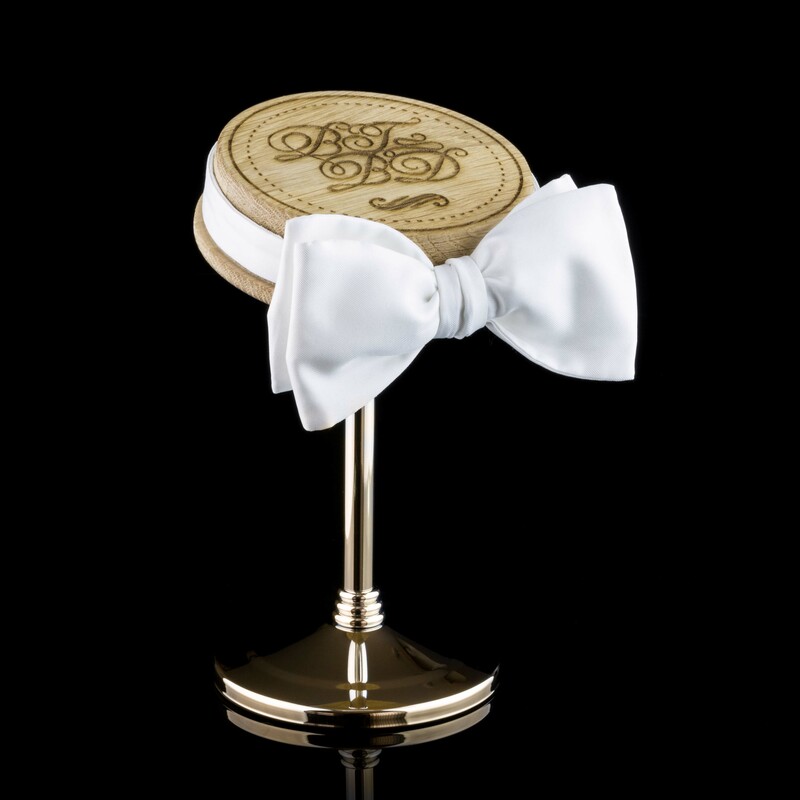 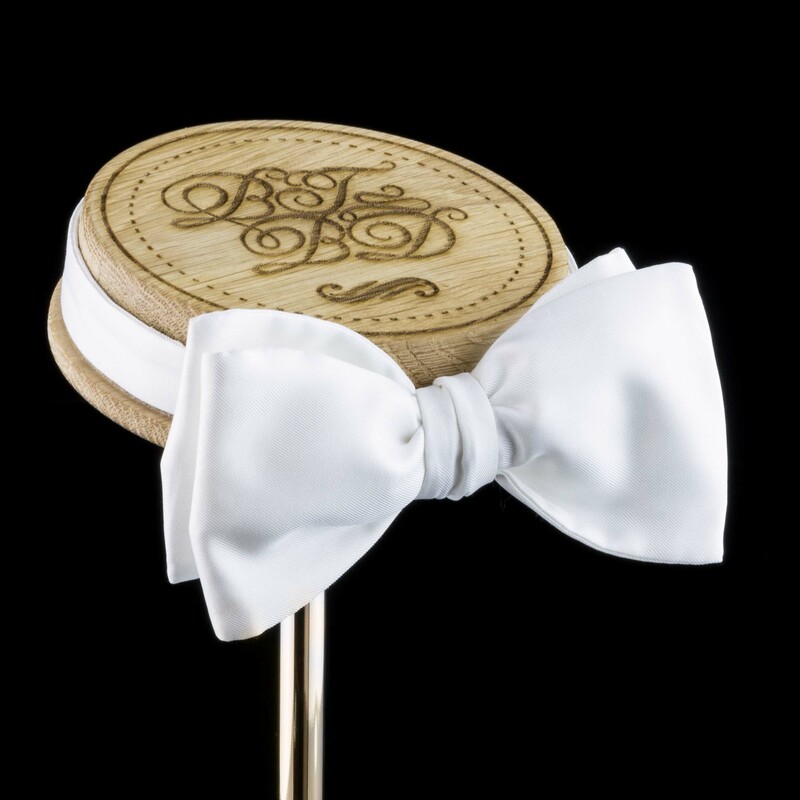 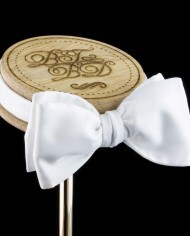 This bespoke, niche product will enhance your look and make you and your bow stand out from the crowd. 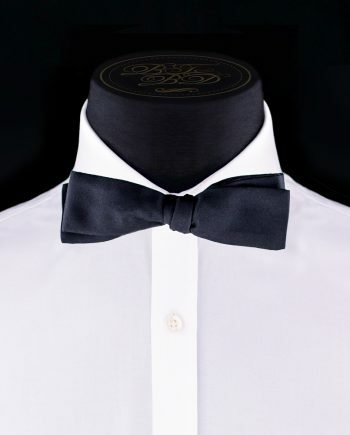  Due to the artisan traits of our bows, and the hand made elements that we incorporate into each and every bow tie that we create, we can ensure that not all the bow ties will be identical. 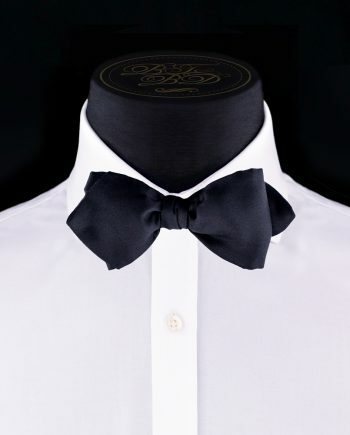 Whether it is a self tie or a pre tie we know that people will stop and stare, so make it worth their while with a BTBD style. Find your ideal bow tie from our exclusive collection. 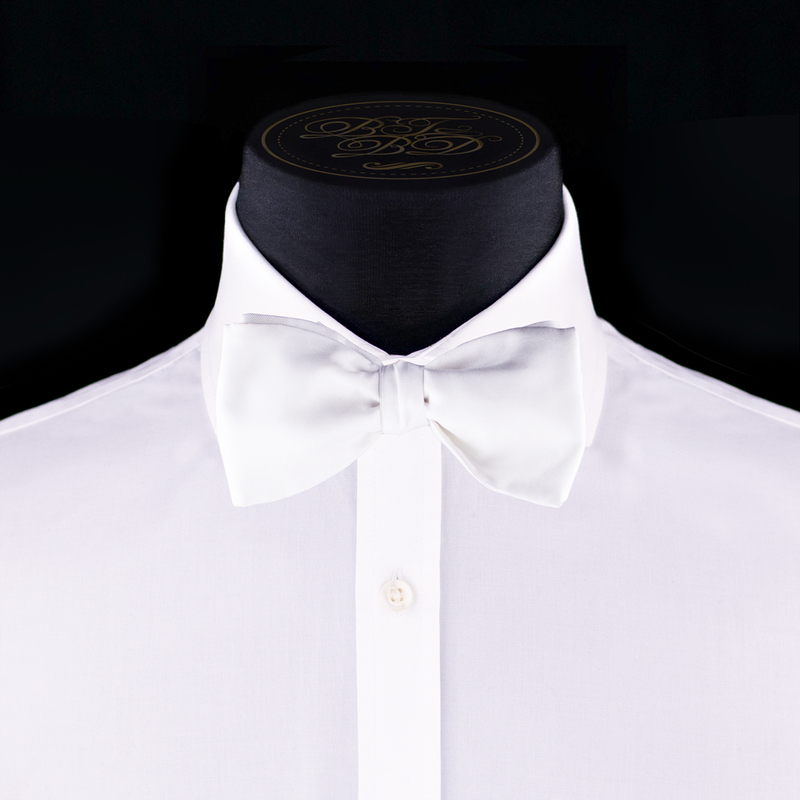 We ship worldwide and for the ultimate exclusivity, we can even create a custom bow tie to your exact specifications. 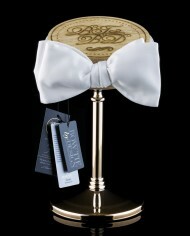 Enjoy shopping with us and don't hesitate to contact us if you have any questions.